Choosing to become a pet parent means taking on a lot of responsibilities. There are many different aspects of a pet’s care, from feeding them a healthy and nutritious diet to ensuring that they get adequate protection from fleas and other parasites. One element of pet care that is often overlooked at first, especially by people who are new to animal ownership, it the importance of their pet’s oral health. Most humans know that good oral health is about a lot more than just retaining their teeth. The same can be said for your pet. While their teeth are undoubtedly a very important part of their anatomy – helping them to catch and kill prey in cats, and bite and chew food in dogs – their health has a much wider effect than you are probably expecting. Many studies have shown that good dental health is vitally important for your animal’s overall health and wellbeing. Periodontal disease is the single most prevalent condition affecting domestic animals today, and most will suffer from degree of it before their third birthday. It occurs when bacteria and decay penetrate your pet’s gum tissue, causing irritation and eventually infection. Left untreated, this infection can spread into the bloodstream where the bacteria can then affect other organs in the body, including the lungs, liver and even heart. Other unpleasant symptoms include pain, a foul taste in the mouth, bad breath and tooth loss. There are many things that you can do to help reduce your pet’s risk of developing dental problems, starting with brushing his teeth on a regular basis. Although this sounds tricky, with a bit of practise it is probably easier than you think and can soon be incorporated into your daily routine. Just make sure that you choose an approved pet toothbrush and toothpaste, as human varieties can be toxic to your furbaby. 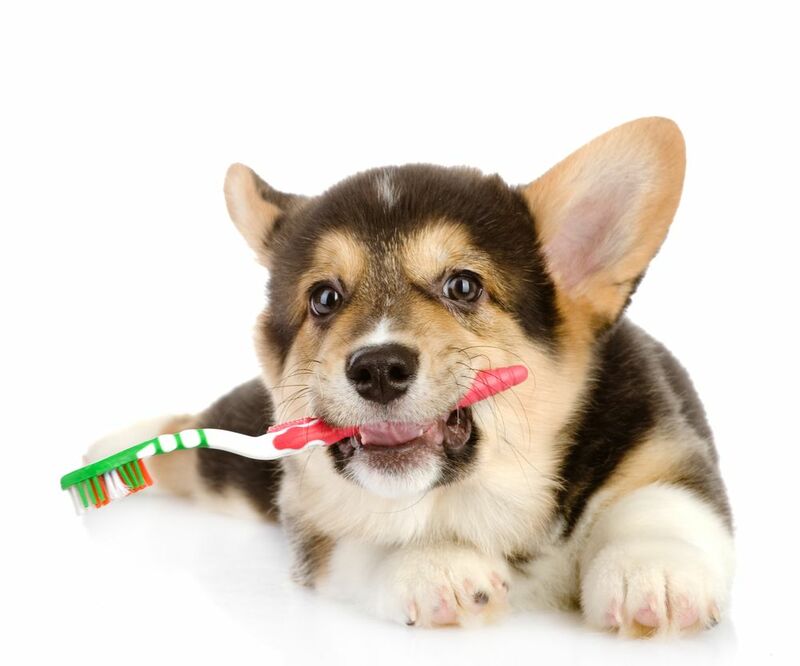 Nevertheless, even if you are the most fastidious owner when it comes to cleaning your pet’s teeth, you should still ensure that he attends regular oral exams with a qualified and experienced veterinary dentist. What are Pet Oral Exams? Pet oral exams usually form a standard part of the care offered by veterinary dentists. Only veterinary dentists have the formal training, knowledge, experience and tools to be able to perform a truly thorough assessment of the health of your animal’s teeth and oral cavity. This unique training allows them to spot any potential problems around the teeth or in the mouth early. What happens in a Pet Oral Exam? It surprises many owners to discover that a pet oral exam involves much more than a quick check of your pet’s teeth and gums. 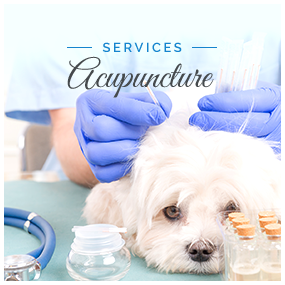 Most appointments will start with a quick chat with you, where you can discuss the general health of your furbaby, and you can update our veterinary dentist with any information that they may find helpful. This could include telling them about any worrying symptoms that you may have noticed your pet experiencing, such as persistently bad breath or a loose tooth. Next, our professional will examine your pet’s head and neck, checking for any abnormalities such as unusual lumps or swellings. After this, you can expect your animal’s teeth and gums to be checked for any signs of periodontal disease. Typical early-stage symptoms include redness, swelling or bleeding. The teeth will also be assessed for damage or decay. Finally, the soft tissues inside your pet’s mouth will be examined for abnormalities. If your professional considers it necessary, he/she may also organize for x-rays of your pet’s teeth and jaw. In the majority of cases, pet oral examinations can be carried out without sedation. However, if you have an animal who is particularly nervous or has a tendency to be aggressive, our veterinary dentist may recommend that a sedative is given. If your furbaby has never had an oral exam before, get in contact with our local veterinary dentist to arrange an appointment, and start protecting your pet’s dental and overall health.